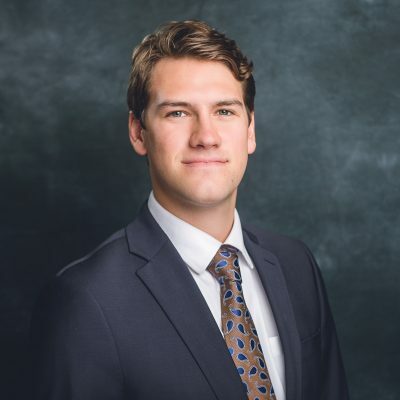 Michael Gresback is an associate in the Retail Division at Henry S. Miller Brokerage, one of the largest independent full service commercial real estate firms in Texas. Our corporate office is based in Dallas and regional offices are located in Houston, Austin, San Antonio and El Paso-New Mexico. Established in 1914 by Henry S. Miller, Sr., it is one of the most respected companies in Texas with a reputation for service and integrity. Michael graduated from the Rawls College of Business at Texas Tech University with a degree in marketing. Prior to joining Henry S. Miller, he was an intern at Hopkins Commercial in Dallas, where he assisted in the acquisition, management and leasing of various commercial retail properties.